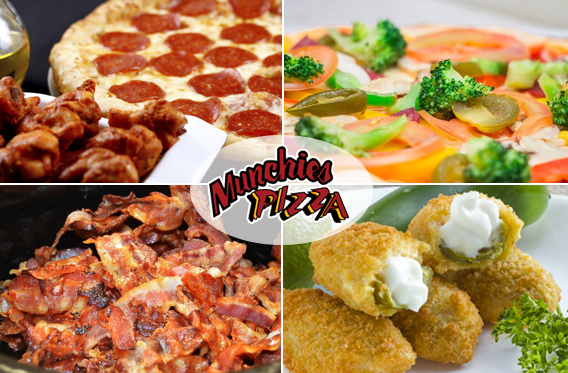 Munchies Pizza has been serving gourmet pizzas in Huntington Beach since 1978. Come Enjoy one of our delicious specialty pizzas or create your own! Enjoy A Delicious Pizza With Us!